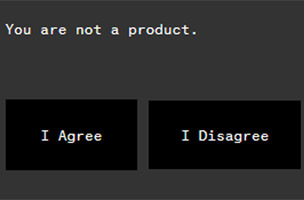 A 'supergroup' of programmers and designers have banded together to develop a social network with the promise of being ad-free. It seems like when you’re a network as big as Facebook or Twitter, everyone is trying to knock you off your perch. Brash young startups constantly come out of the woodwork, claiming to be the next Facebook. But Ello is taking a slightly different route — hoping to dethrone the biggest social network by being the exact opposite. Not through an aggressive push, but through an empowering product. In an era where the big social networks are making money primarily through monetizing user data, that’s an admirable mission. Aside from user data being sold off to advertisers, the Snowden leaks have caused many users to bristle at just how much of their personal data is being collected. Many services pride themselves on anonymity, even if they’re not exactly delivering on their promises. So how on earth will this new social network support itself? First off, there are no employee costs. Instead there is a ‘supergroup’ of programmers and graphic artists working pro-bono. Ello’s creator Paul Budnitz told the Daily Dot that the long-term plan is to get by on user donations. This isn’t as unreasonable as it sounds given the WhatsApp subscription model, which charges users just $1 per year to its 450 million MAUs. Despite having relatively little to show in the way of a finished product, the team is very committed to its manifesto, especially the commitment to no advertising. “Because Ello doesn’t have ads, it can also have integrity. Every bit of screen real estate and programming power goes to making an awesome network. There’s no army of ad salesmen telling us what to do,” Budnitz told the Daily Dot. And Ello is not alone as a service that considers it a point of pride to be ad-free. 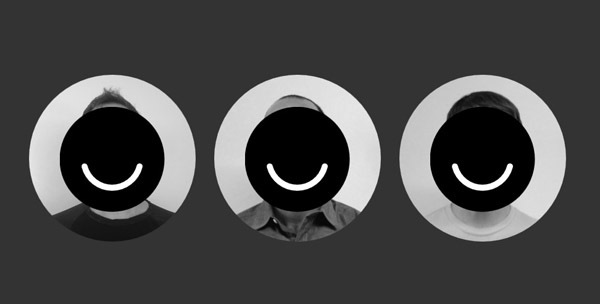 As it stands, it’s difficult to say what the future holds for Ello. Without any kind of visible shape, the service is trying to trade on the upswell of anti-big data sentiment. The site is still under development, but the curious can request an invite.